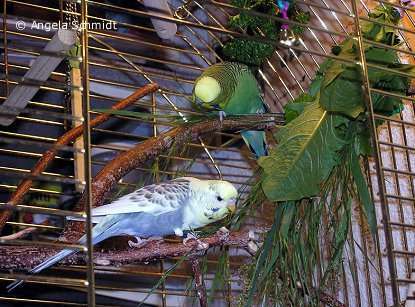 There are many plants in nature that are both - tasty and healthy for pet birds. In this category of Birds Online you find a lot of information regarding fresh food for budgies and other pet birds. Do you miss any species of forage plants on this page? Please drop me a line if you do. Thank you!